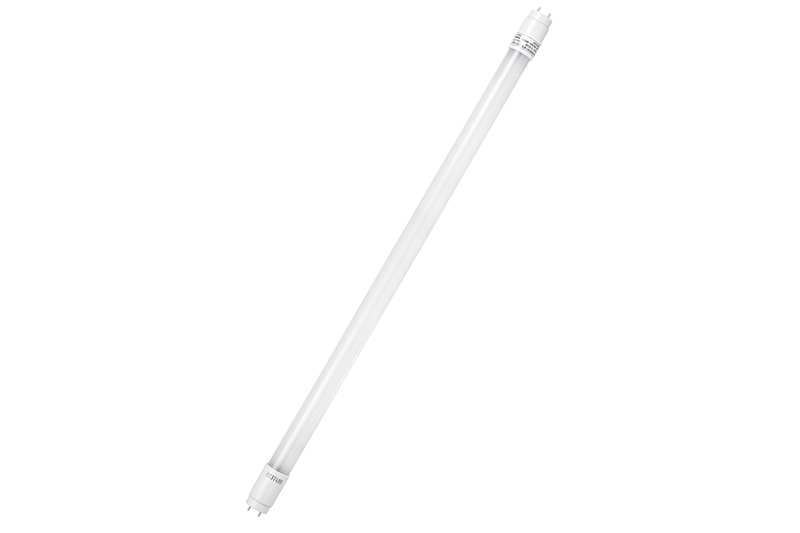 T8 LED tubes are ideal replacements for traditional T8 fluorescent tubes with low power, long life and high stability and can achieve a 75% power saving. 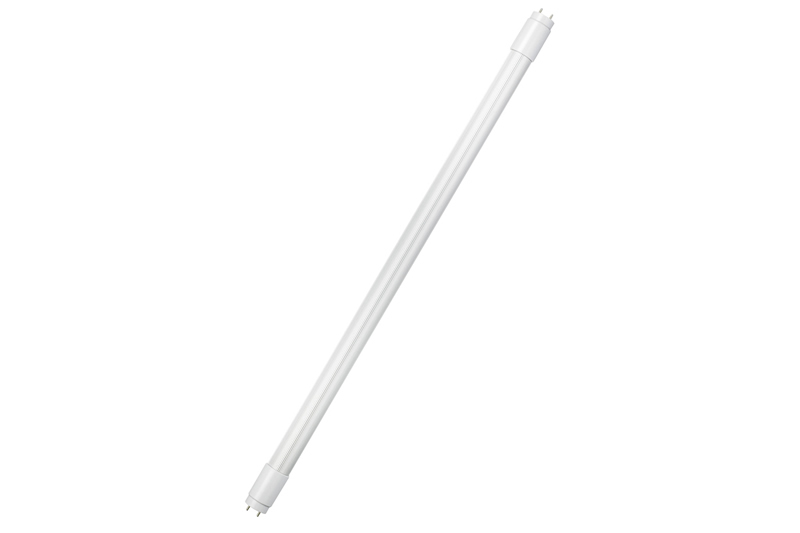 They are 60cm in length with a 180 light angle, cool white translucent in colour. 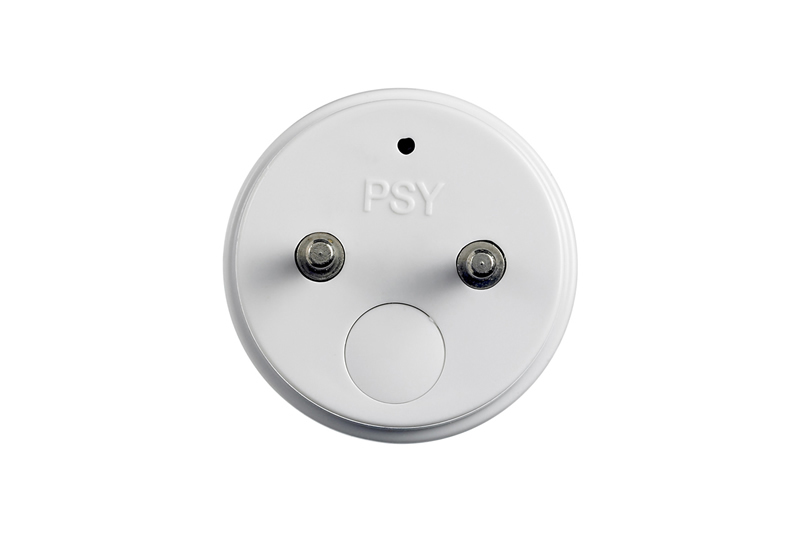 They have safe fit which means that the free end of the tube will not be live if the other end is inserted into the socket.